Take backup while the business is ongoing and have a faster recovery process than traditional backup. Secure your business today! Today many factors can lead to data loss meanwhile the demand for 24/7 services increases. Are your data protected? We make it possible to connect all of your databases to the same backup system, both open source and commercials. Read more about how your company can save time, money and energy, at the same time as you earn your customers trust. Fast backup and recovery time for small and medium businesses. With our incremental backup technique you can save time and money in the backup and the recovery process. And you minimize the risk of loosing data. Even faster backup and recovery time for bigger enterprises. 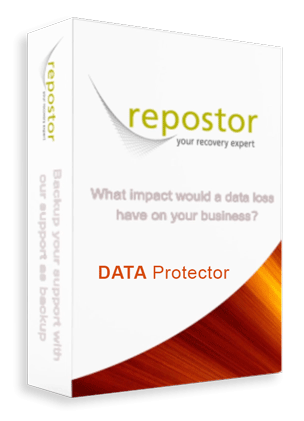 The backup is even more precise and the safest alternative for companies with a 24/7 service. Works on commercial as well as open source databases. We have partners and resellers all over the world.